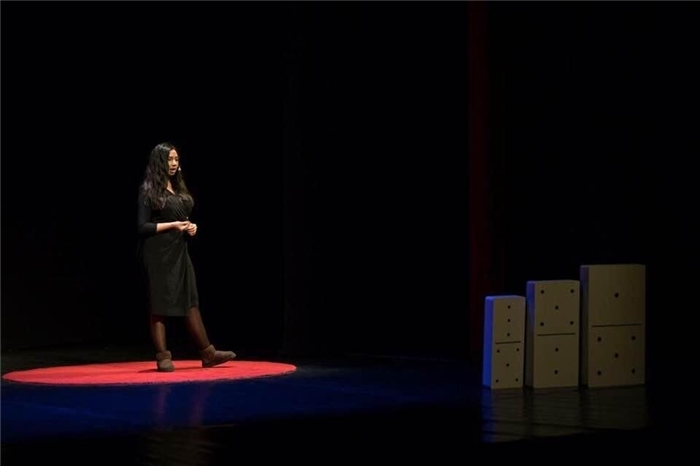 We are very proud of Ariana, Year 13 student, for her talk at TEDx on "The Singularity of Destiny". Ariana impressed the audience with her talk on the power of choice and how each choice we make has the amazing power to impact both our life and the lives of people around us. Ariana learnt that through hard work and honesty, anything is possible. These principles triggered a long series of events that led her to an impressive performance: two years ago, Ariana won the first place in the Space Settlement NASA Competition with her project, “Osiris". This year, Ariana was also one of the ISB students who have proudly represented our school and our country in all three rounds of the World Scholar's Cup competitions, including the Tournament of Champions, USA. Well done, Ariana, you made us extremely proud!